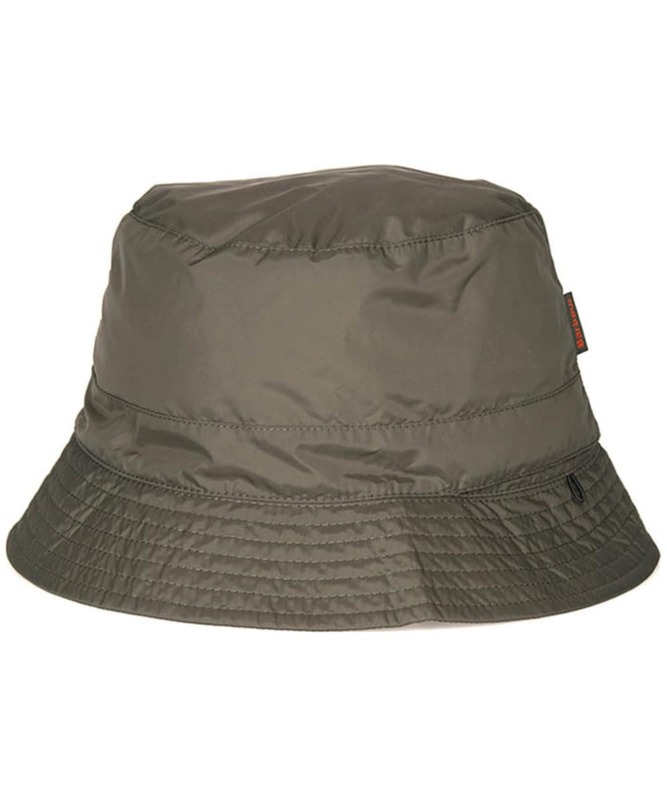 The Men's Barbour Taran Sports Hat is the perfect all weather companion, offering you a waterproof sports hat in a convenience pack-away style. 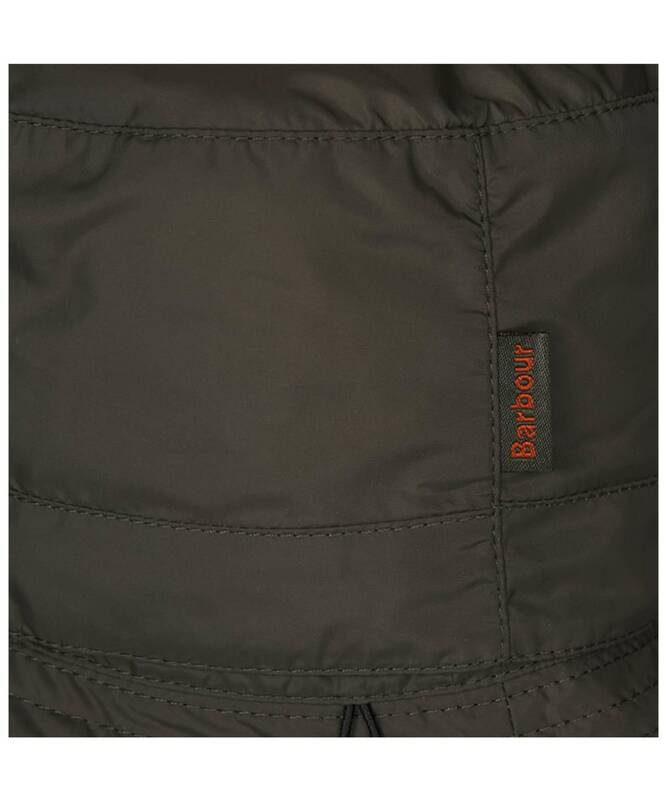 The Barbour Taran packs away into its own handy pocket positioned onto the outer side above the brim edge. 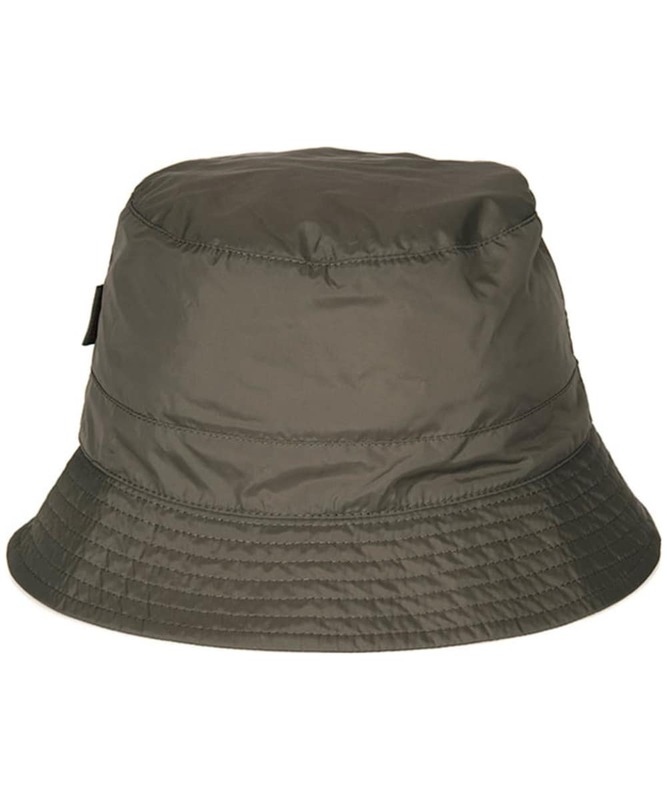 Pop this stylish sports hat in your backpack, ready to unpack at a moment's notice.